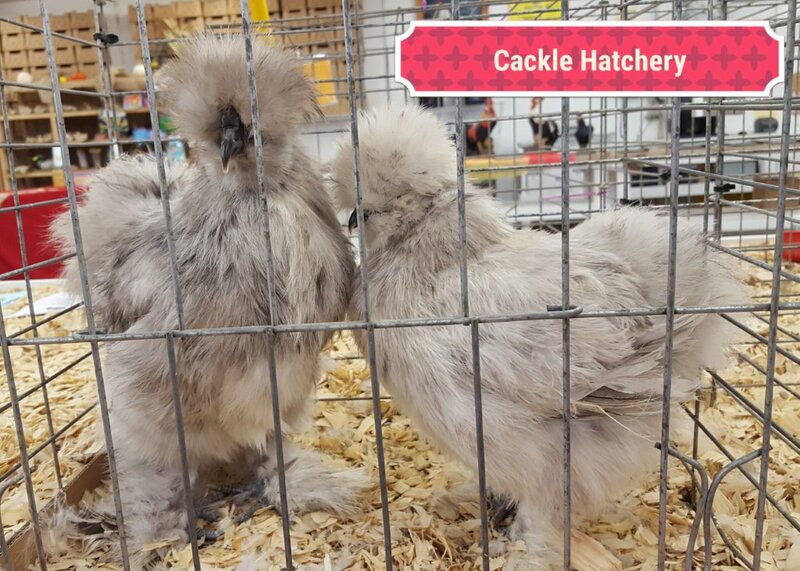 Shipped Early Feb thru Mid August. 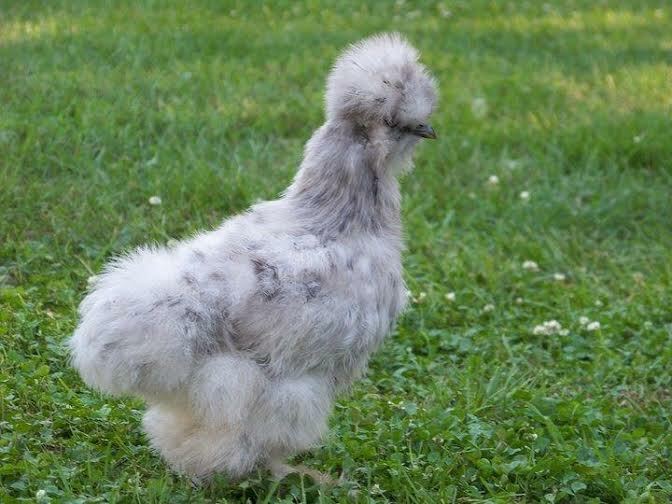 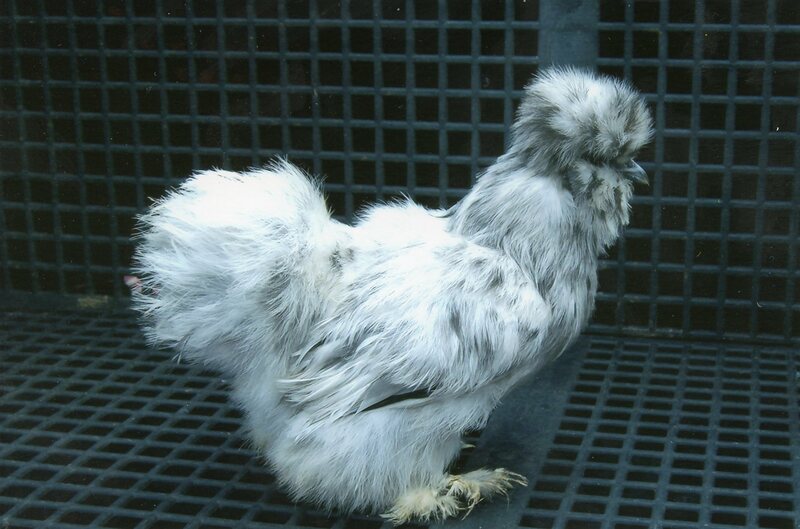 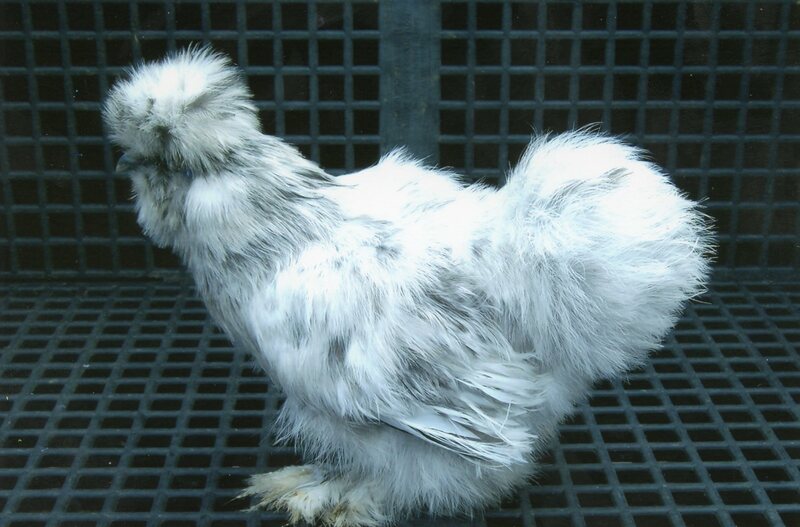 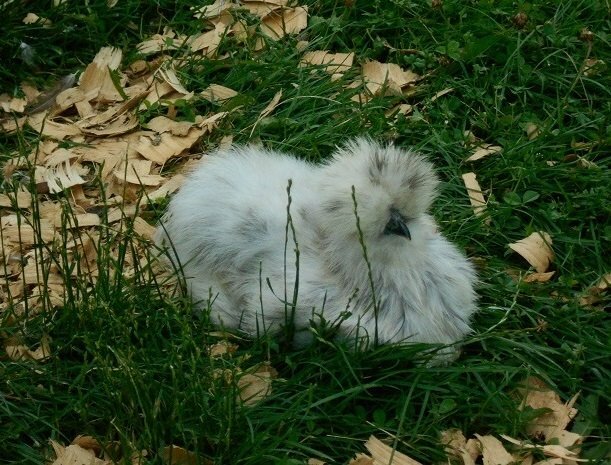 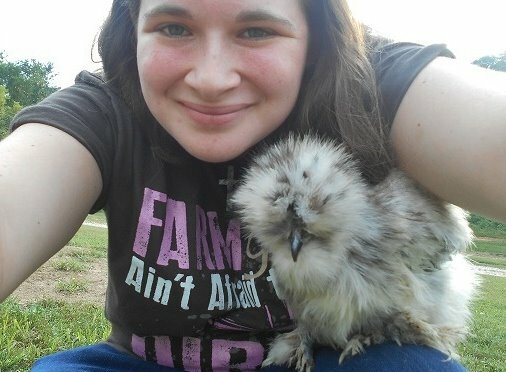 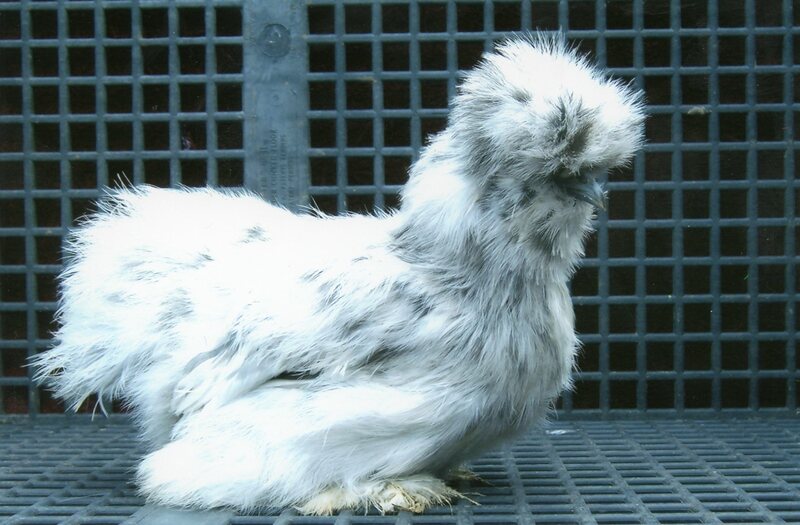 When it comes to kid friendly chickens that do well with other breeds, you can’t go wrong with the Splash Silkie Bantam. 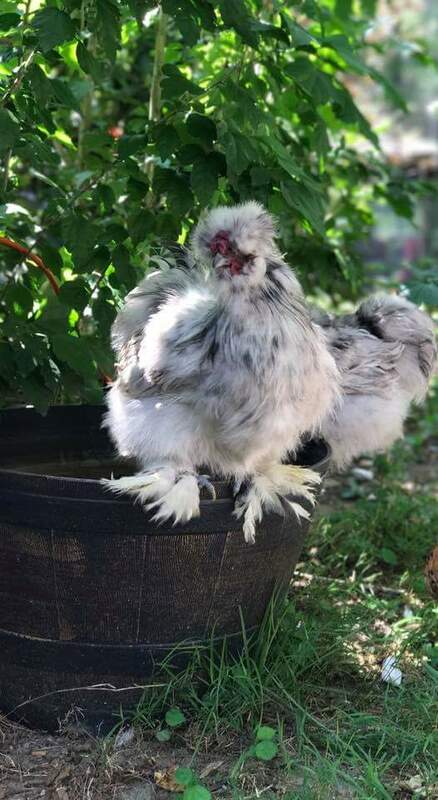 Recognized by the American Poultry Standard of Perfection, this is a popular breed that may have actually been discovered during Marco Polo’s expeditions. 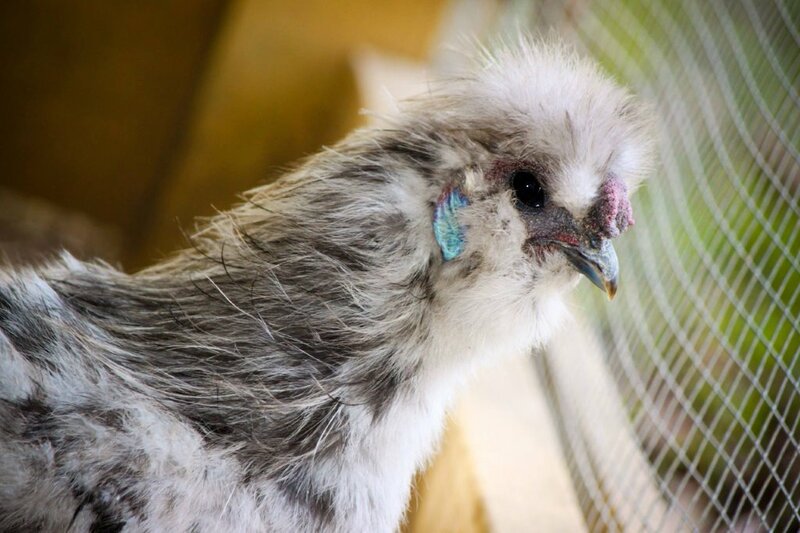 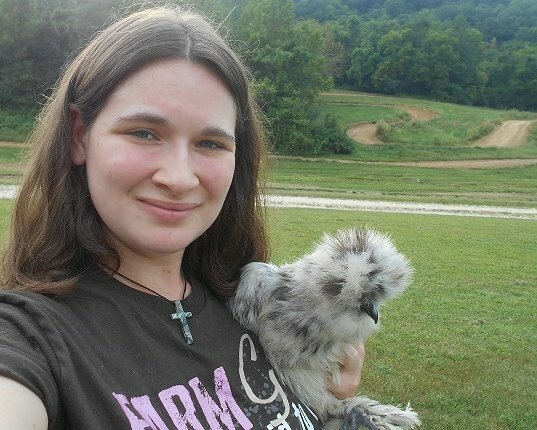 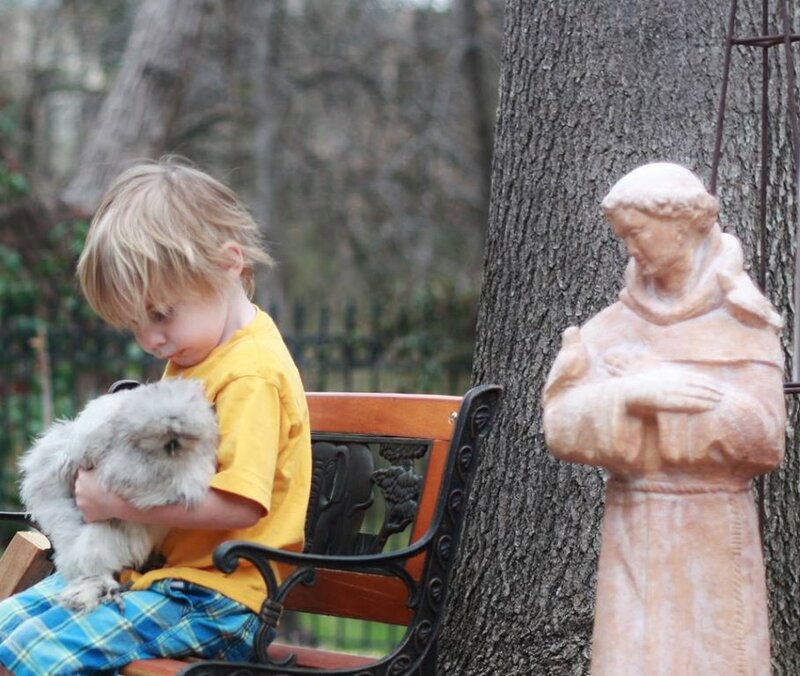 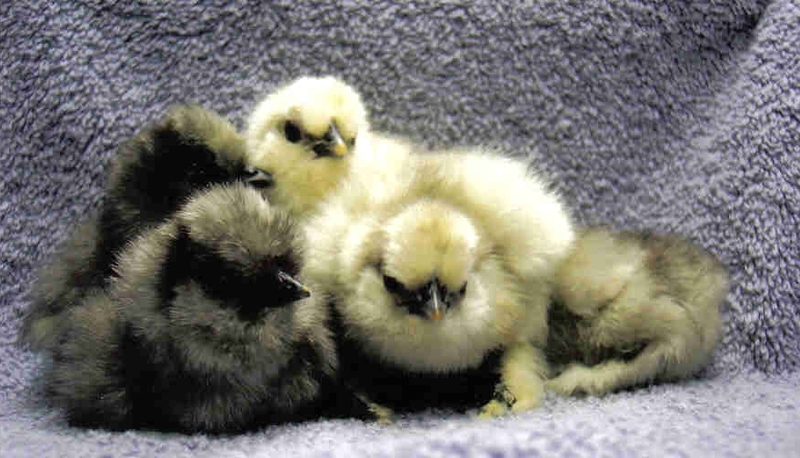 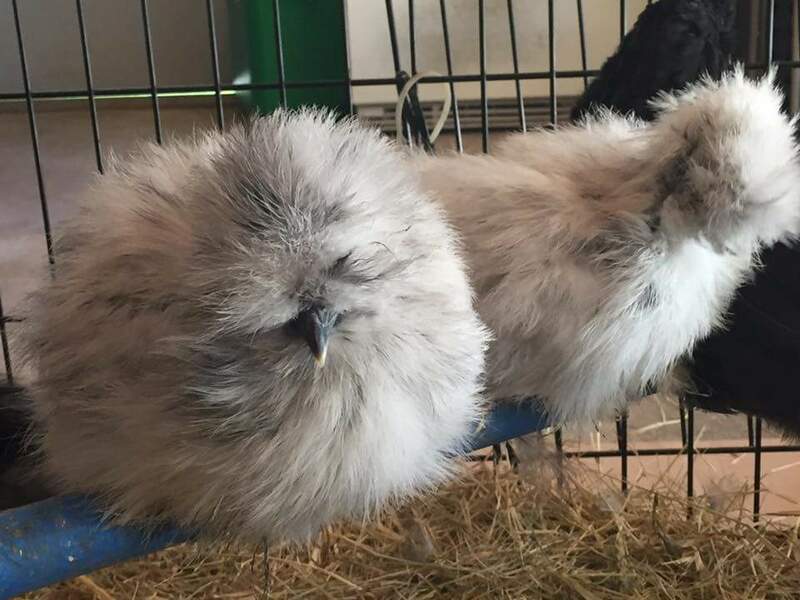 These chickens can raise chicks of other breeds, and they make great pets for the backyard. 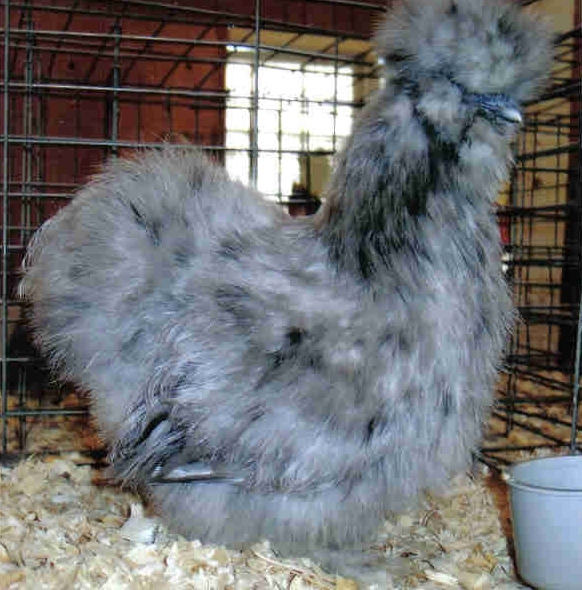 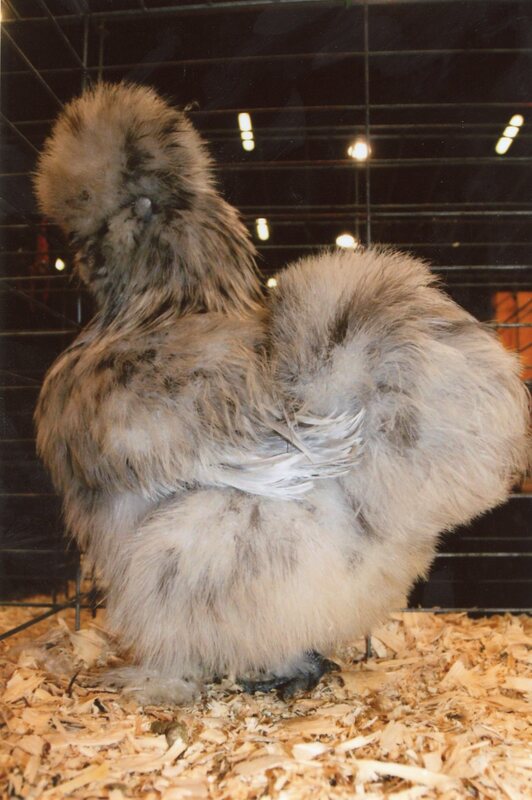 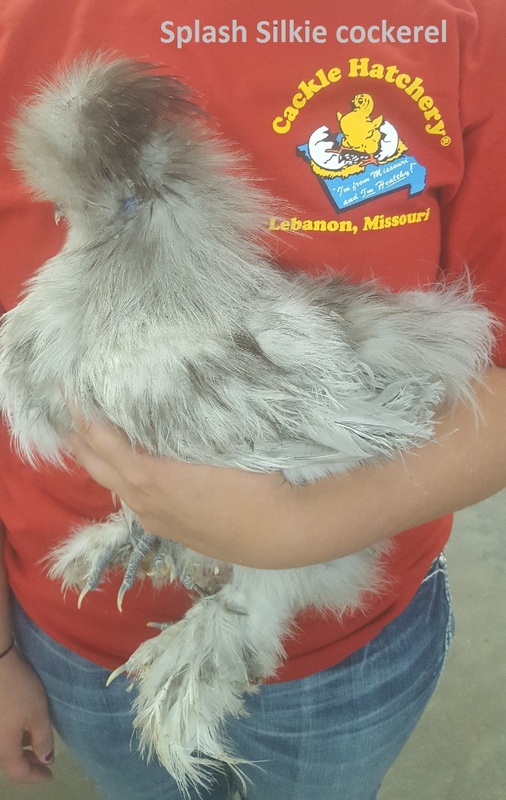 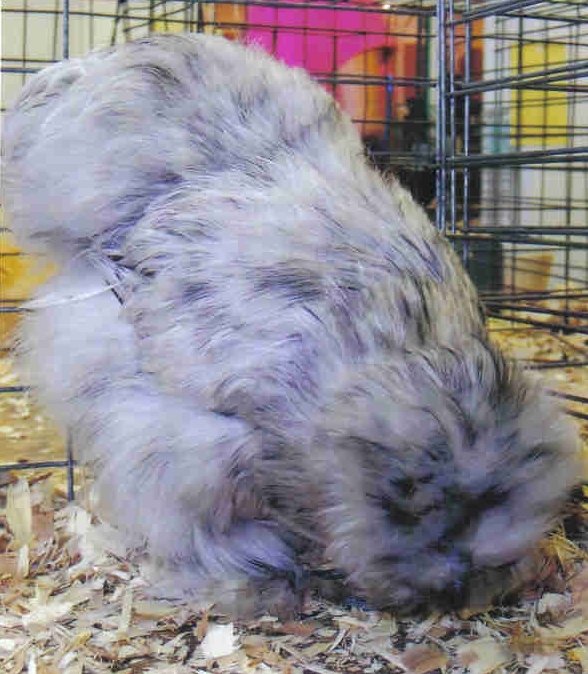 If you are looking for a breed that will do well at poultry shows, the Splash Silkie Bantam will also impress. 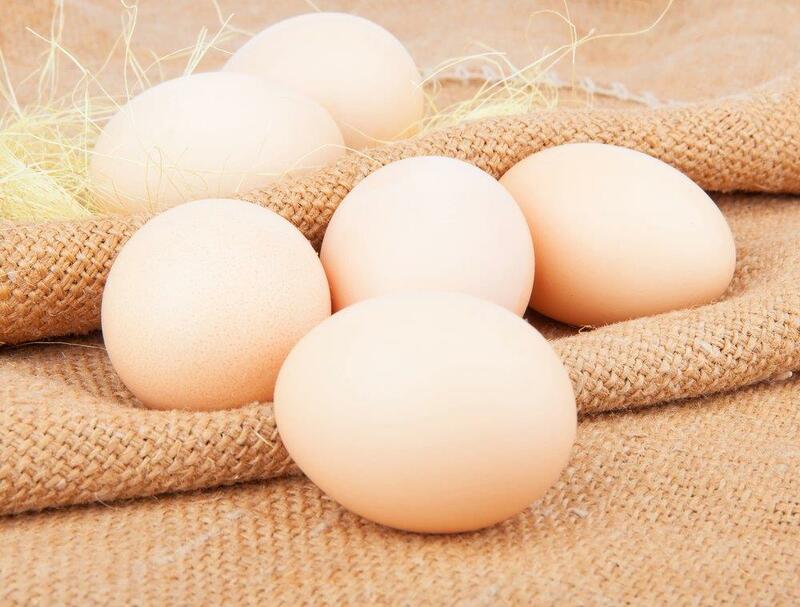 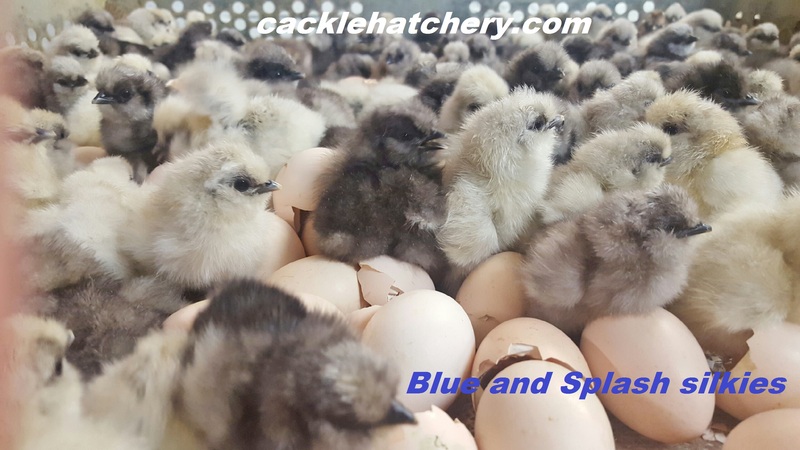 Order yours today, or contact Cackle Hatchery if you need any additional information. 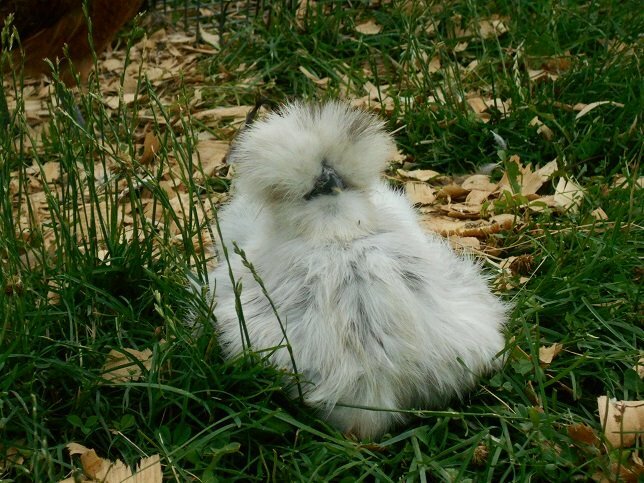 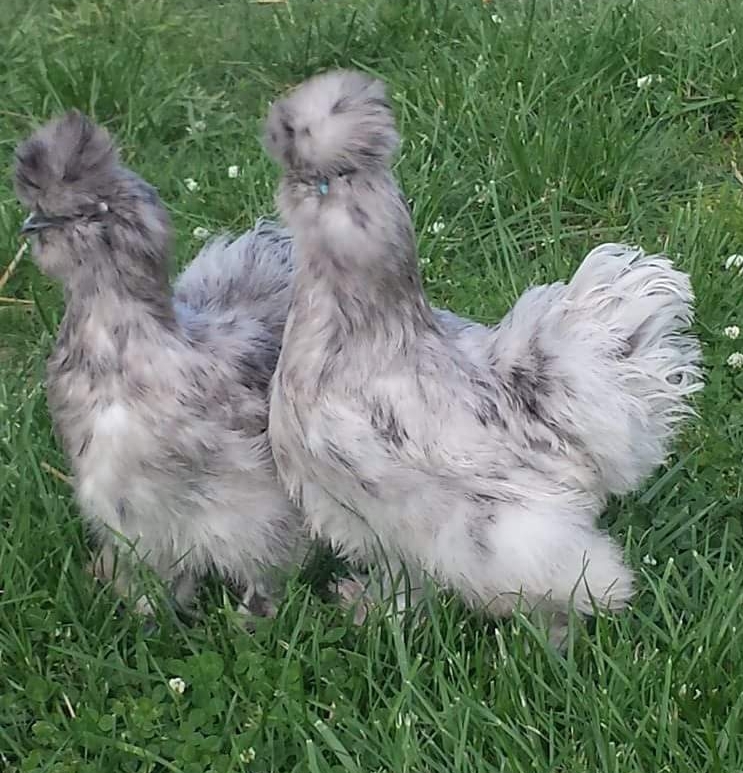 Also may like Silkie Bantam Special. 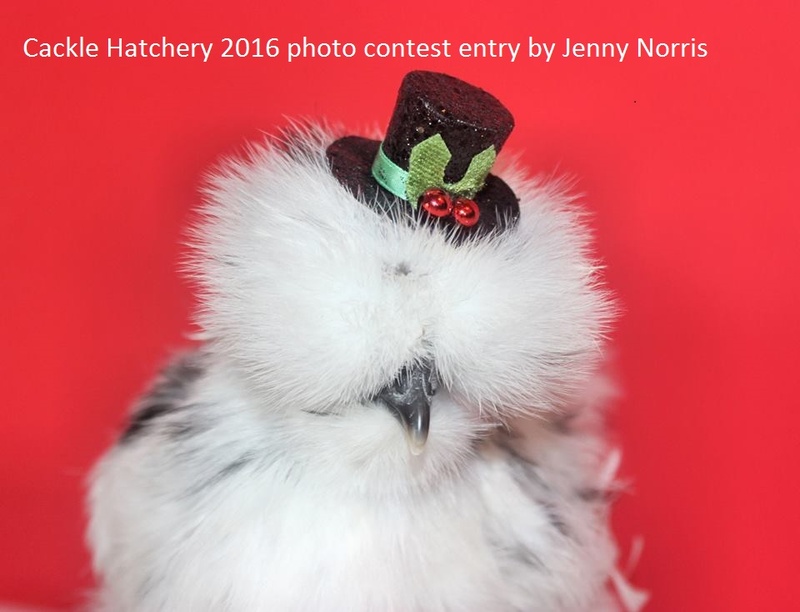 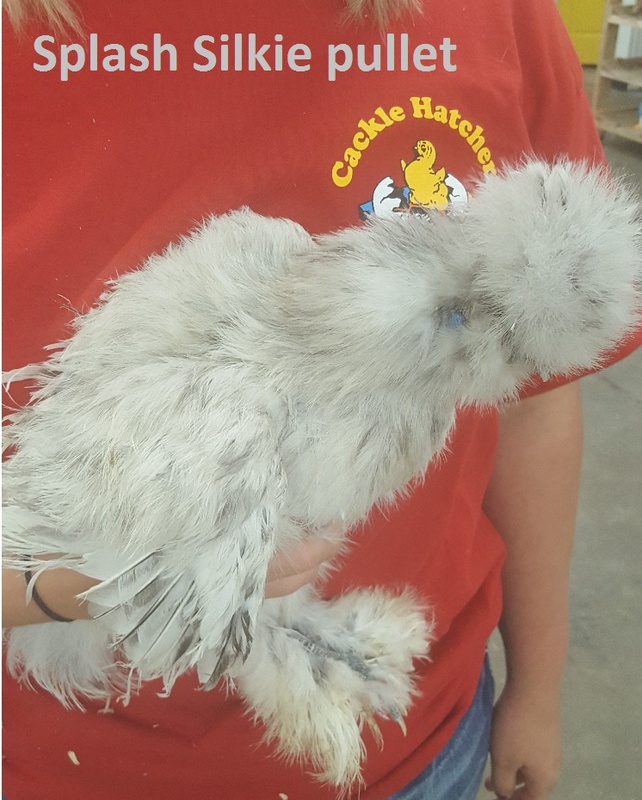 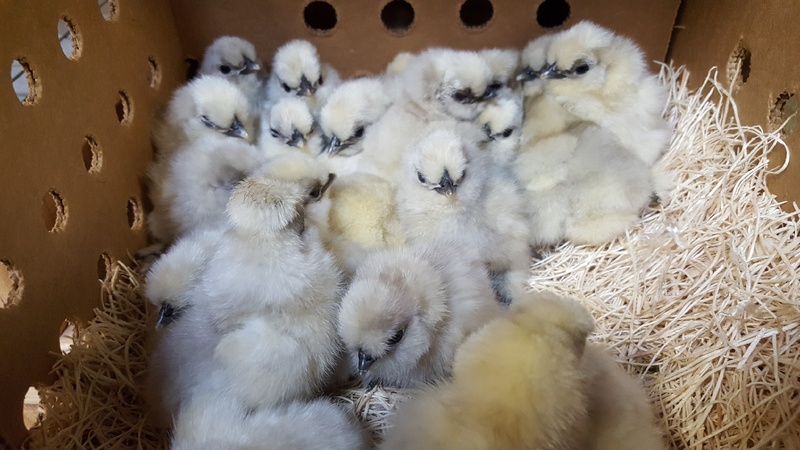 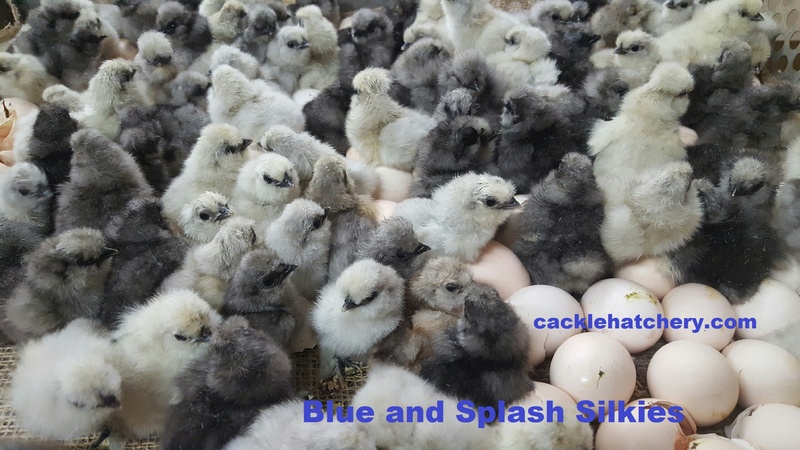 Breeder Farm Source: "Cackle Hatchery® Poultry Breeding Farm" developing our bloodline or strain of pure Silkie Bantams since 1973.